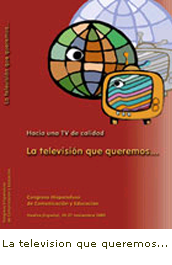 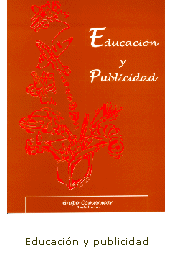 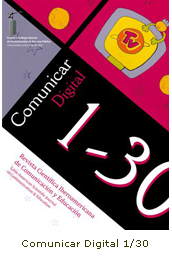 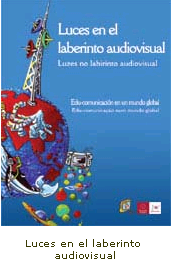 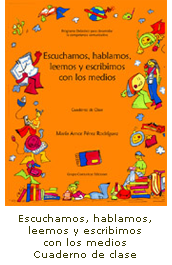 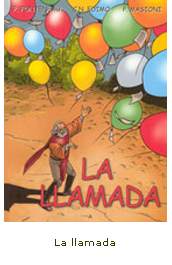 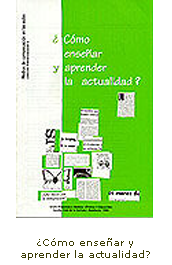 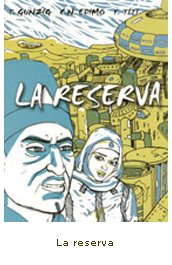 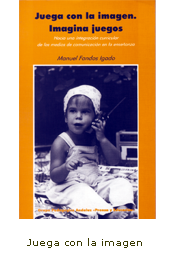 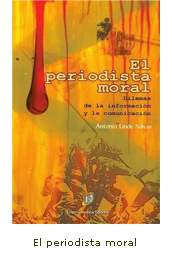 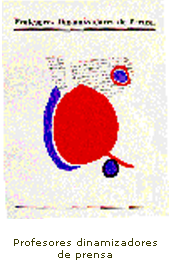 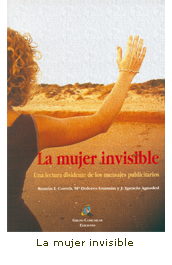 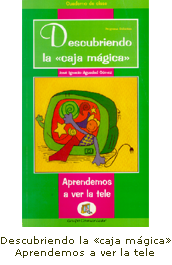 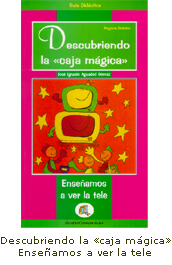 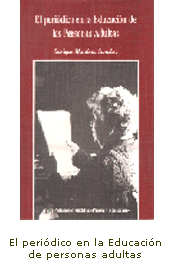 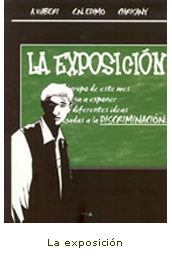 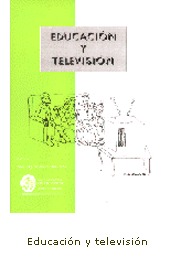 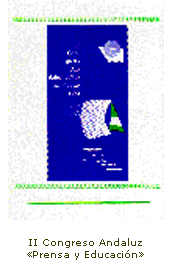 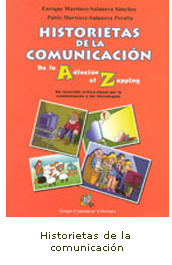 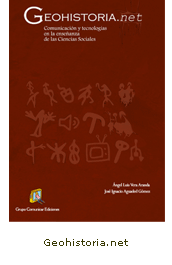 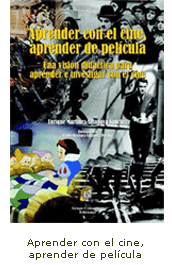 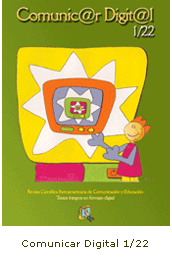 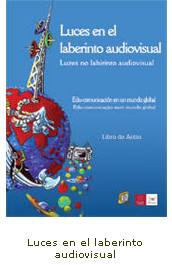 «Ediciones digitales» is a collection of CDs of the complete texts of the titles gathered in this section. 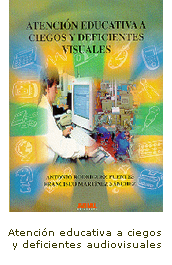 It is in PDF format and some appear in HTML, to facilitate navigation and access to all the documents of the publications. 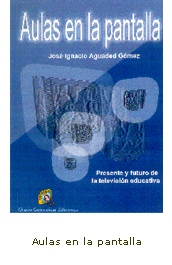 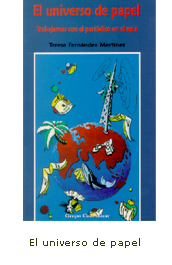 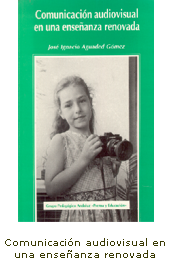 Didactic guides is material specially thought to work with boys and girls of Secondary Education and Baccalaureate, in optional subjects related to the world of the image and the media, as «Information and Communication», «Mass media» ... and other matters of the curriculum. 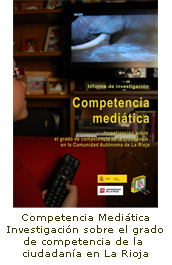 «Aula Media» is a collection which, together with «Aula de Comunicaci�n» and others from Grupo Comunicar, aims to be a platform for professionals in the fields of education and communication to research and reflect on the media, and the use and didactic projection they offer. 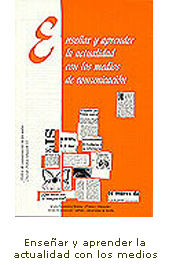 Specifically, «Aula Media» came into being to answer those questions arising from communication in education. 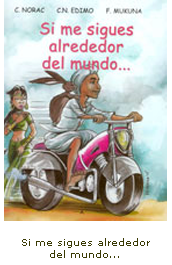 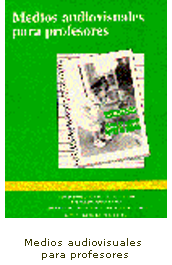 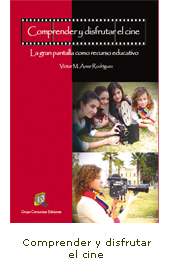 It gathers thought and analysis on the challenges that new languages and technologies present in the classroom. 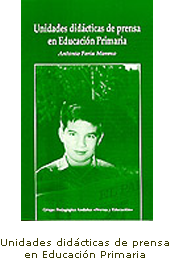 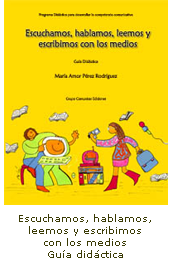 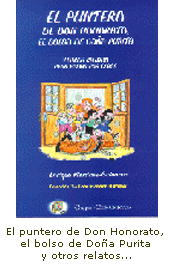 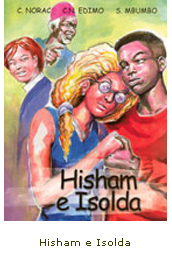 «Mr Honorato�s pointer, Mrs Purita�s bag and other stories for the classroom» is a book full of humour, endearing and fun, provoking reflection, evocation and didactic comment. 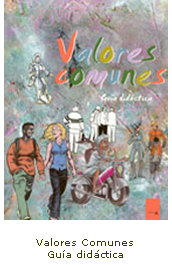 Common Values is a project which is co-financed by the European Commission within the framework of the INTI 2003 programme for immigrant integration. 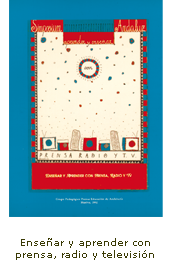 The Common Values project�s objective is to promote the culture of peace through encounter and dialogue between the different religions and cultures of contemporary Europe. 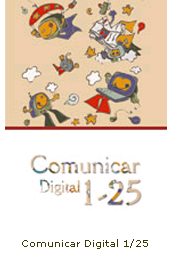 The project�s activities aim to get students, teachers and the population in general of four European countries to think about common values amid diverse systems of thought, using the comic as a medium of communication and development. 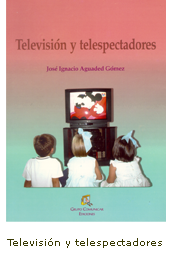 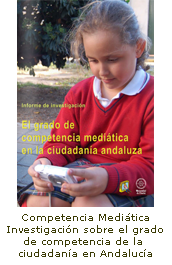 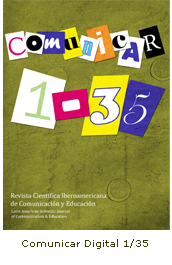 This collection by the Grupo presents the highlights of meetings, conferences, symposia, congresses and seminars where professionals and experts in the media came together to reflect on the possibilities of integration in the classroom from a practical perspective and professional experience. 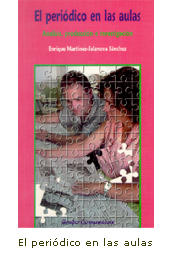 The titles in this collection represent a forum of practical reflections based on the experiences of teachers at workshops, conferences and continuous training courses.